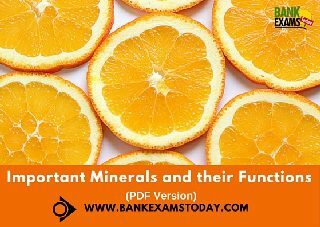 Today we are presenting you a short note on important minerals and their functions. 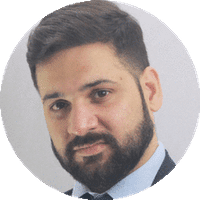 Mineral is a homogenous inorganic materials needed for body. These control the metabolism of body. The body needs many minerals, these are called essential minerals. Essential minerals are sometimes divided up into major minerals (macrominerals) and trace minerals (microminerals). These two groups of minerals are equally important, but trace minerals are needed in smaller amounts than major minerals. The amounts needed in the body are not an indication of their importance.